January After School Sewing Session: Valentines Themed! 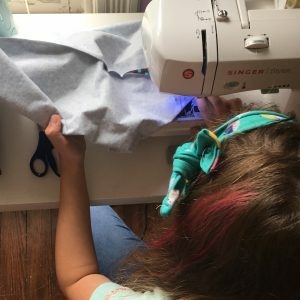 Students learn how to make a new project each class with this after school sewing package! Make a really cute pom pom hat, Valentines candy heart plushie, Valentines skirt and more! Drop off/pick up. Pack a bag lunch.